With mobile devices becoming the norm nowadays, you're going to need a set of good headphones to listen to your music. With the Sony h.ear in Wireless Stereo Headset (MDREX750BT), you can do just that. Whether you have an Apple or Android device, you can still utilize the Sony MDREX750BT headphones. 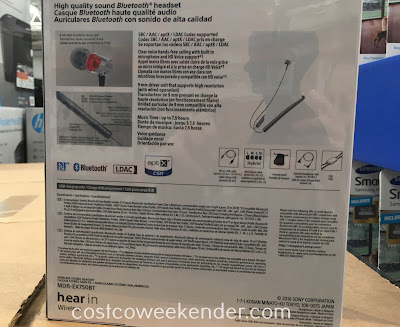 What's great about these headphones are that they're wireless. This comes in handy particularly if you have the newest iPhone where it doesn't even have a headphone jack and just uses Bluetooth technology for connectivity. 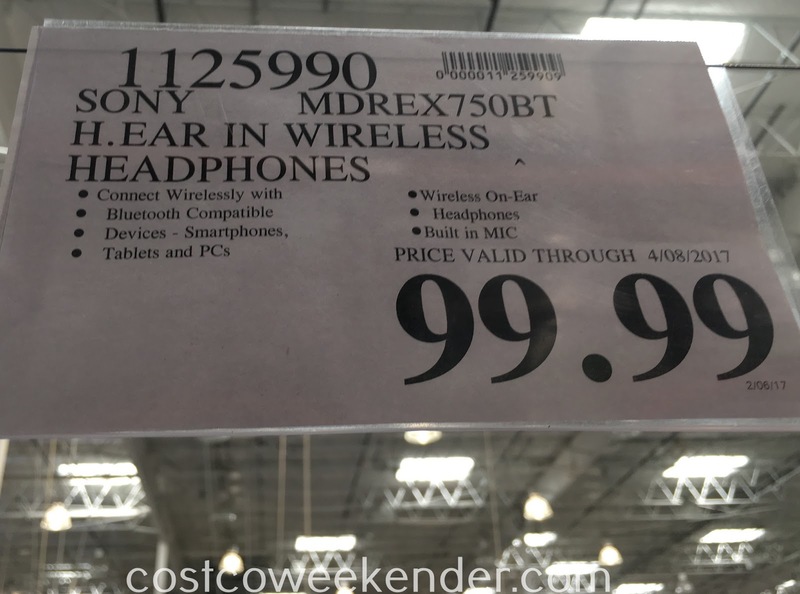 Sooner or later, this will be common for many mobile devices, so you might as well get the Sony h.ear in Wireless Stereo Headset (MDREX750BT) now.